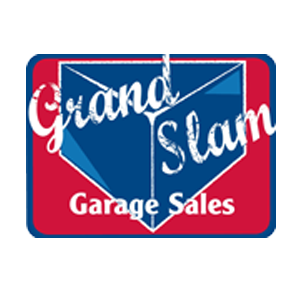 What can you do with your newly decluttered garage? Whether you are 10, 20, or 60 years old you always get that special feeling when you find that perfect item at a garage sale that you have been looking for forever. How did Garage Sales start in the first place? Many people got their garage sale start in shipyards in the early 1800’s to sell unclaimed cargo. When people started building their communities in suburbs and churches and community centers started to grow that’s when sales started taking off around the 1950’s. There’s even a National Garage Sale Day which is August 2nd. 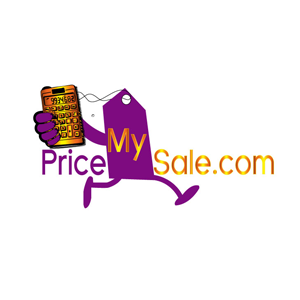 We help people sell and remove their items. 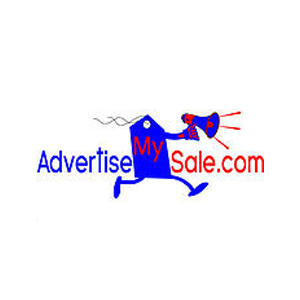 We offer full services and partial services including pricing and advertising help. 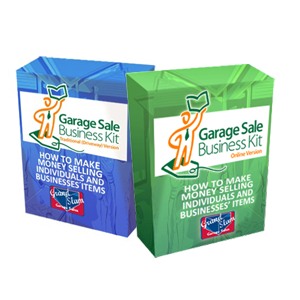 We also sell Garage Sale Business Kits teaching people how to start their own garage sale business - making money by selling people’s and/or businesses’ items online and/or offline. 2015: We are happy to finally be able to launch the Garage Sale Business Kits via GSBizKit.com. 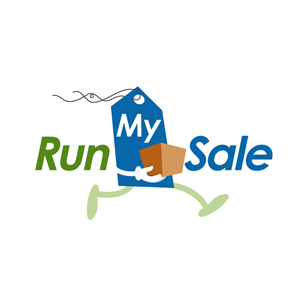 We’re excited to keep growing our business via GSBizKit.com, RunMySale.com, PriceMySale.com, AdvertiseMySale.com and GrandSlamGarageSales.com. 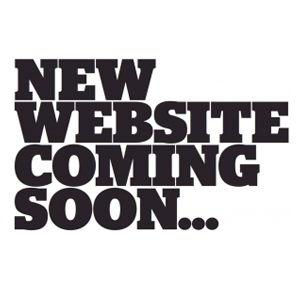 We continue to strive to be the one stop shop for everyone looking for help in any regard to selling and/or removing their items or looking to make money by helping people with their items.